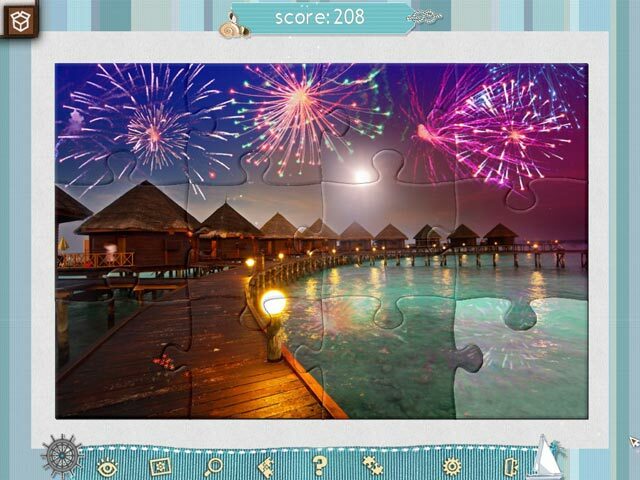 Jigsaw Puzzle: Beach Season will show you where to find the best places on our planet for a calm and relaxing vacation and where adventure-seekers can go for some active rest. See local flora and fauna, exotic dishes, all kinds of summertime entertainment, top-quality luxury hotels, shopping, national traditions, clothes, sights, monuments of nature and souvenirs. 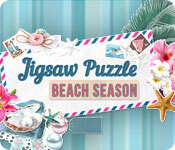 Take a virtual tour with Jigsaw Puzzle: Beach Season! 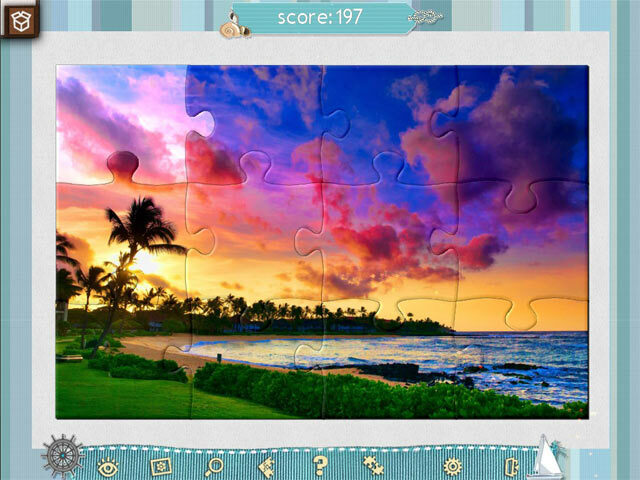 Let the game help you choose the vacation spot of your dreams! 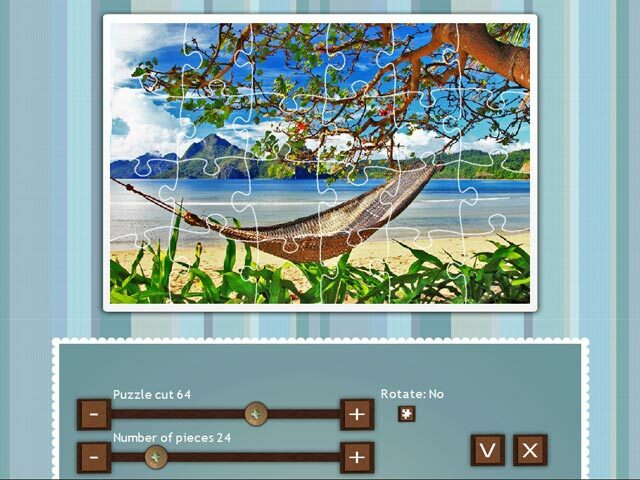 If you like Jigsaw Puzzle Beach Season game, click to start Jigsaw Puzzle Beach Season download.